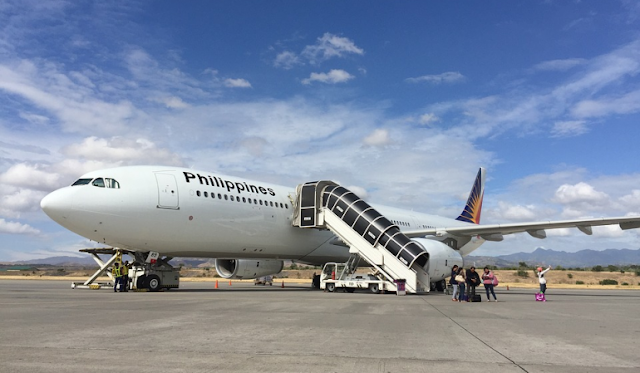 Aviation Updates Philippines – Philippine Airlines is temporarily suspending the launch of our Manila - New Delhi - Manila service until further notice. DELHI FLIGHTS POSTPONED. Direct flights between Manila and Delhi are suspended following rising tensions between the Indian and Pakistan borders prompting travellers to rebook and defer travel plans. The tensions have affected the sales for the service. Photo from TripZilla.ph. We are constrained to take this step as news of India-Pakistan border tensions has prompted many travellers to cancel bookings and defer their travel plans. We seek the understanding of our passengers who have already booked flights or purchased tickets on the Delhi service. Affected passengers may call Reservations Hotline (+63) (2) 855 - 8888 or toll free number 1-800 - I-FLY-PAL or visit the nearest PAL Ticketing Office or partner travel agent where they booked their flight. Philippine Airlines apologizes to all affected passengers. We assure the traveling public that we will make the appropriate announcement once a new start date is finalized. Are you a Bartender, Food Attendant, Custodian, Prep cook, Butcher, Baker, Pastry Cook, Brewer or any other Blue collar worker in Philippines? Looking for job online? Visit PayJobs or Download Android or iOS mobile application.